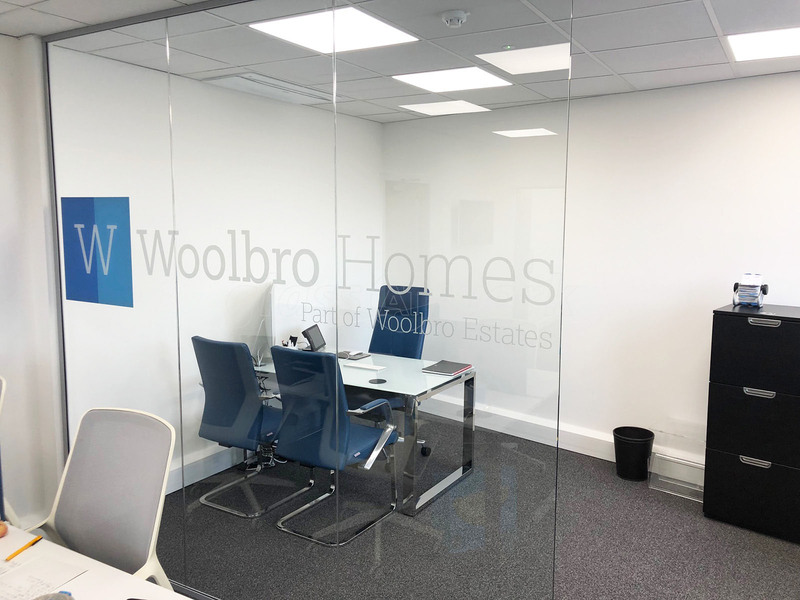 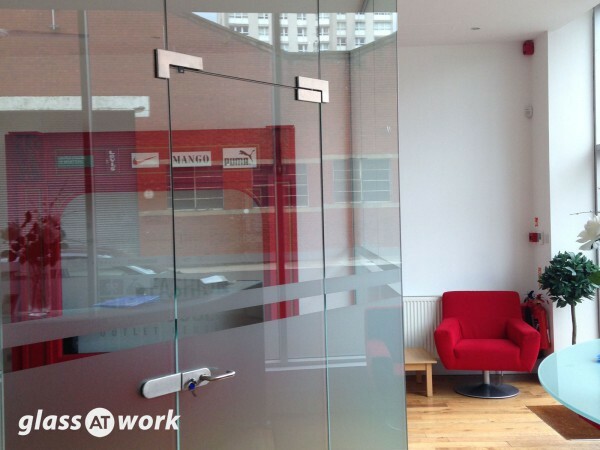 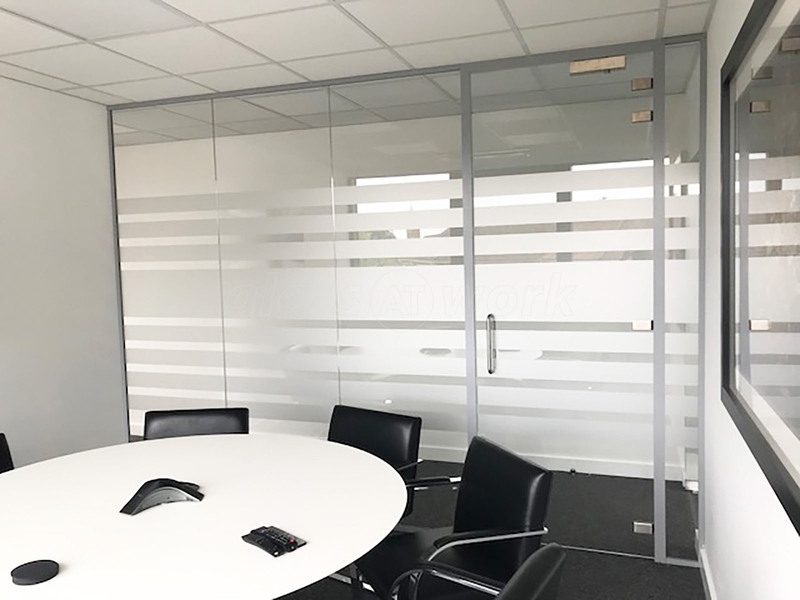 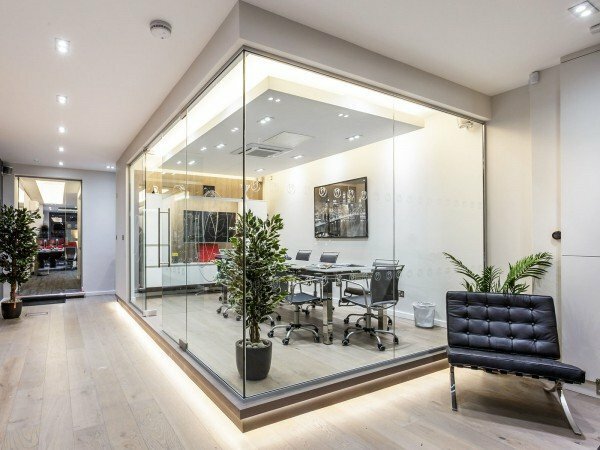 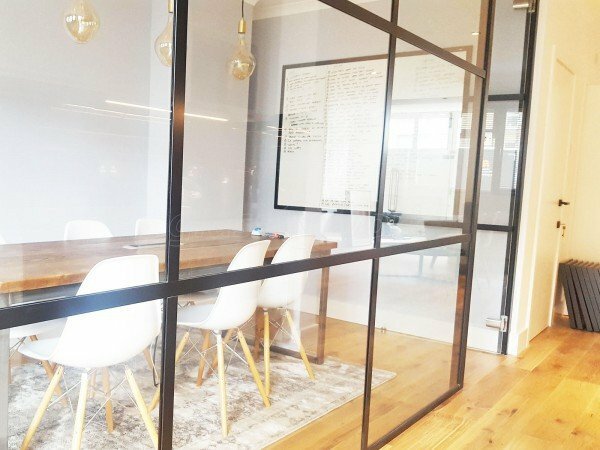 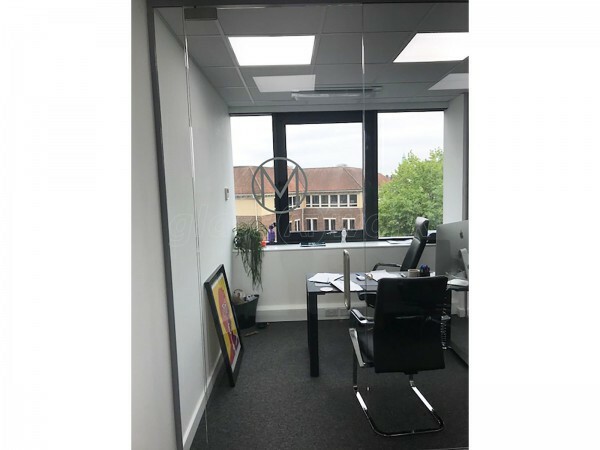 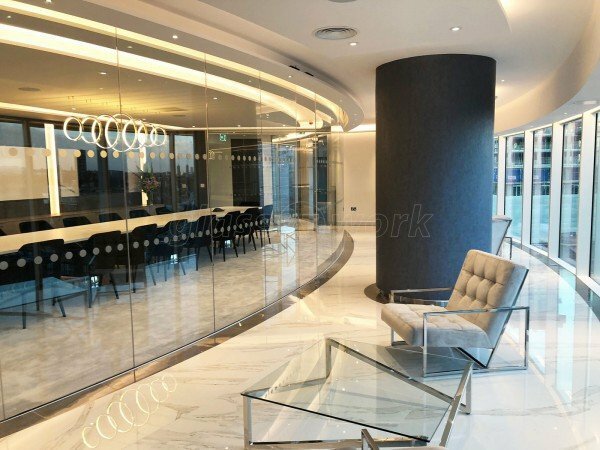 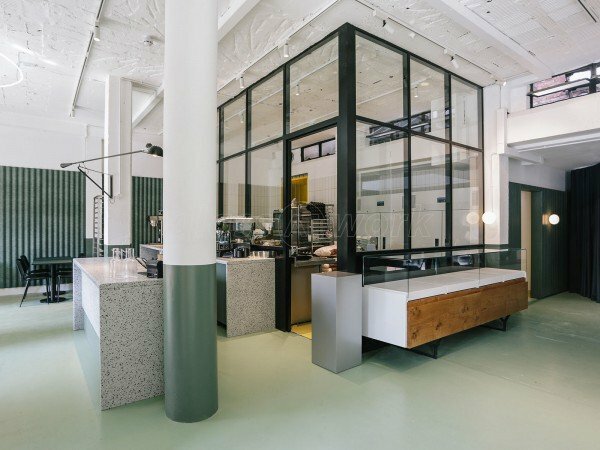 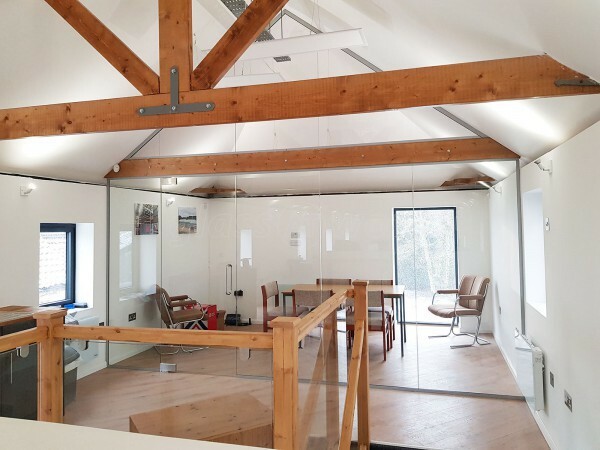 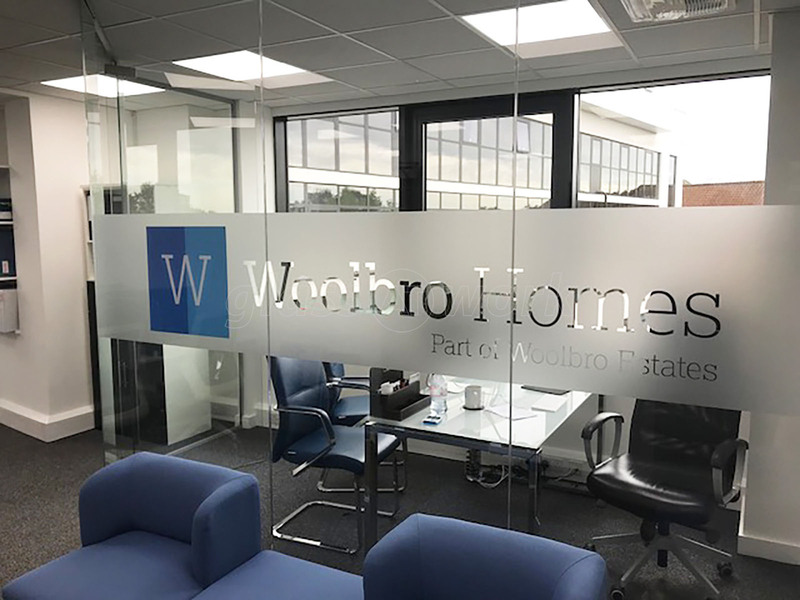 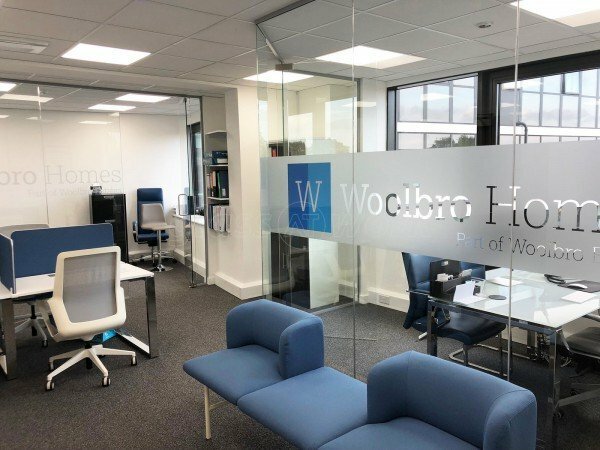 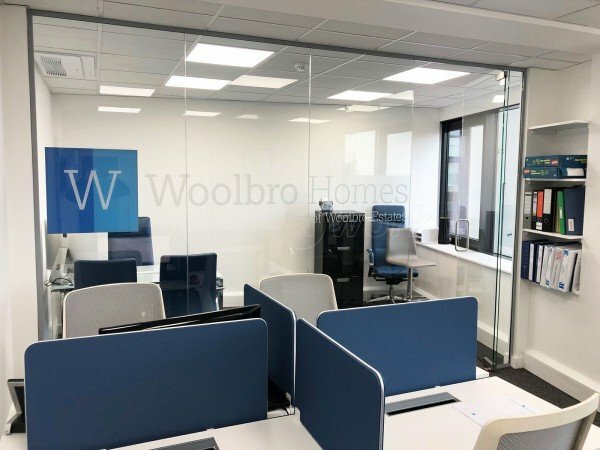 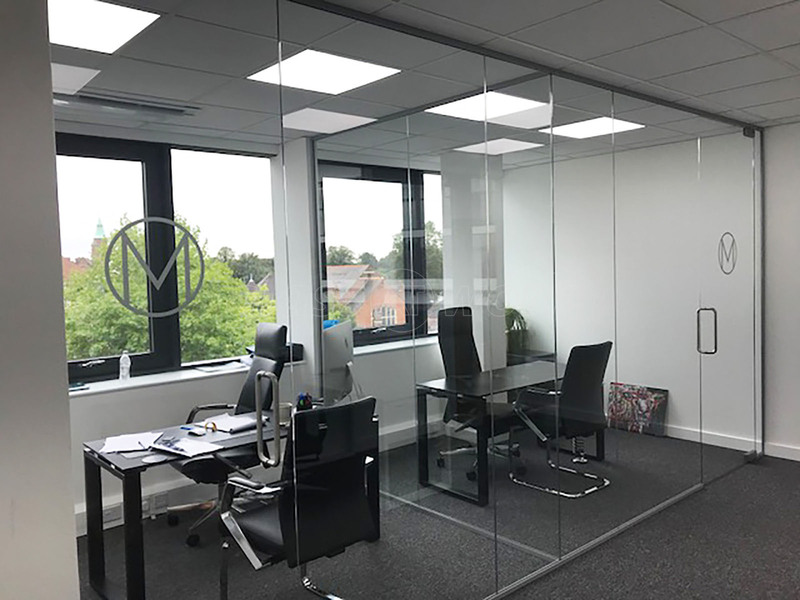 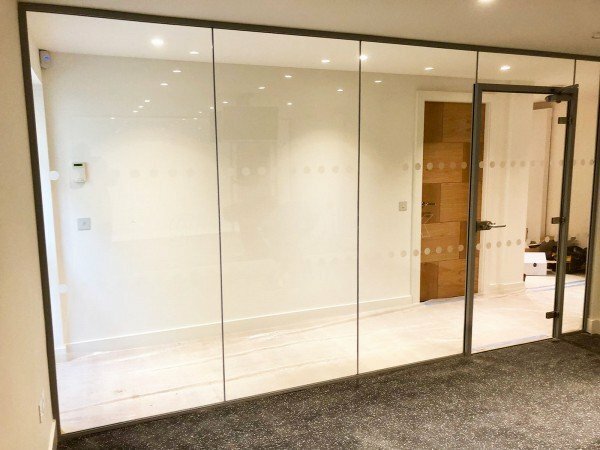 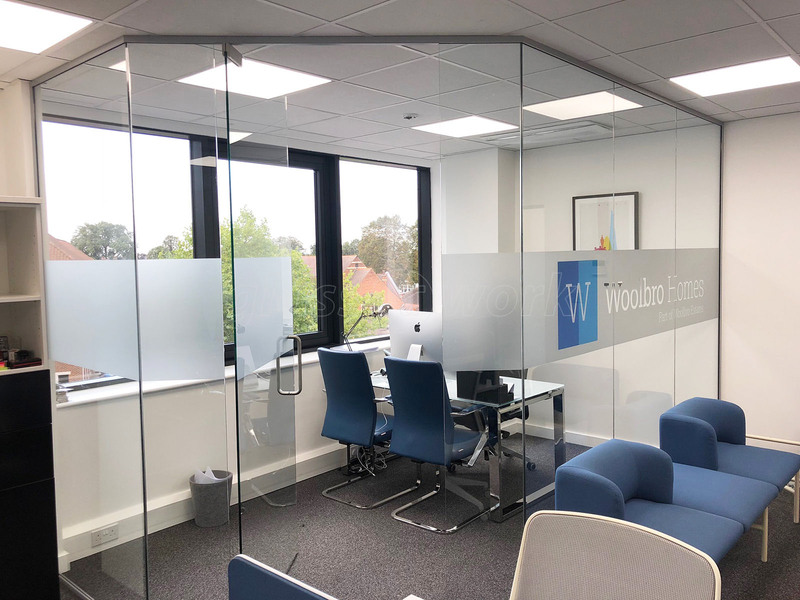 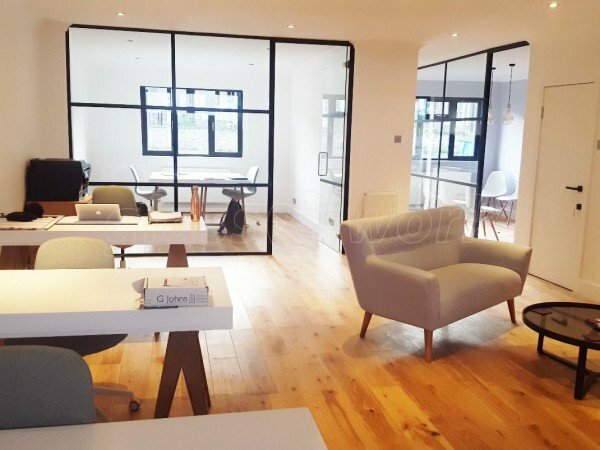 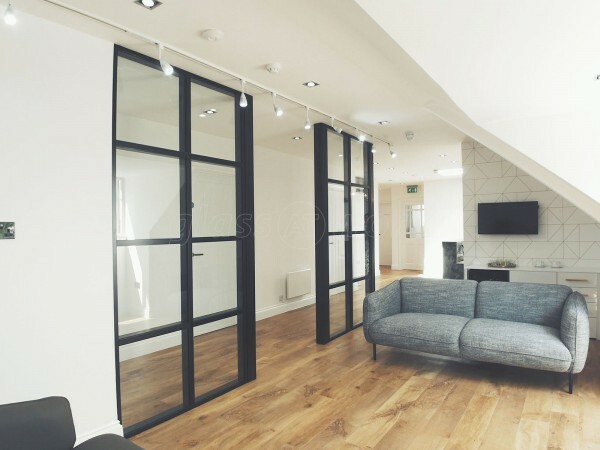 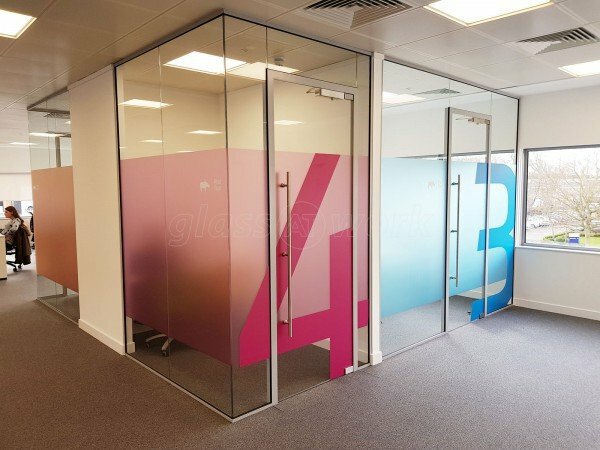 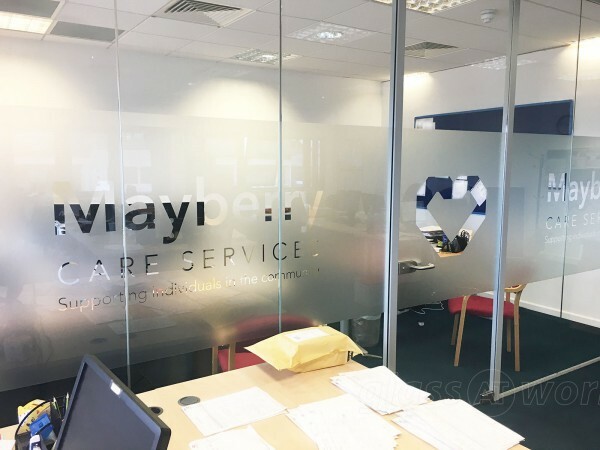 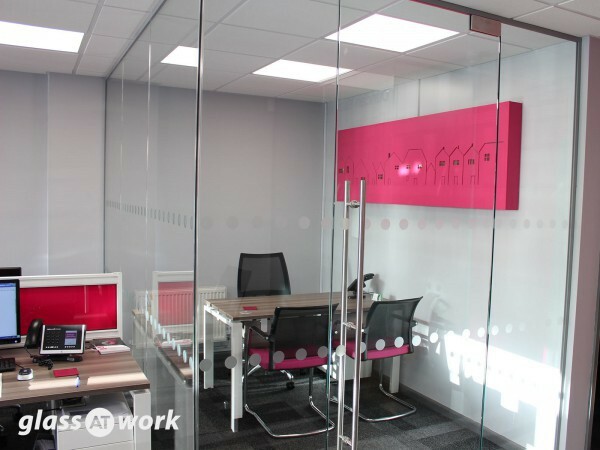 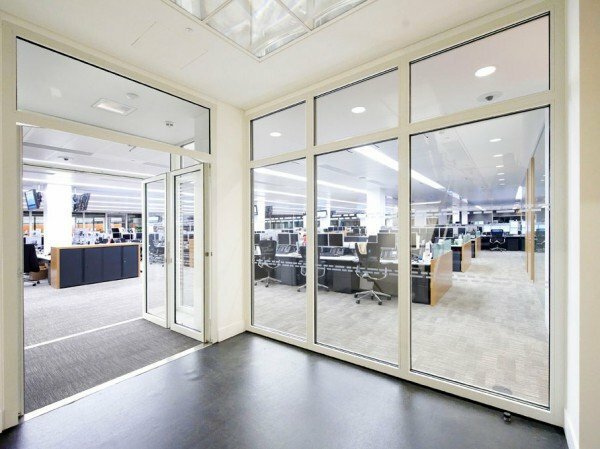 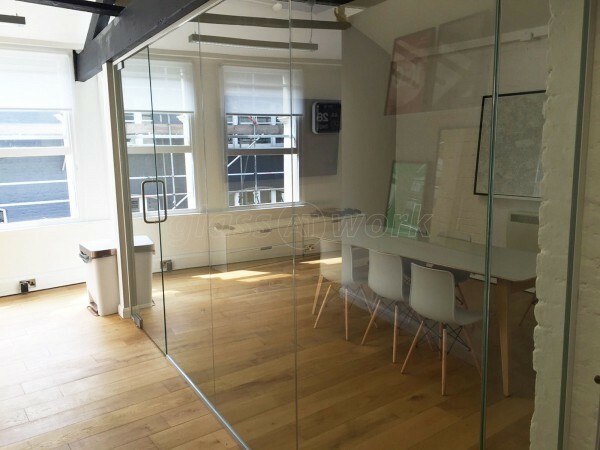 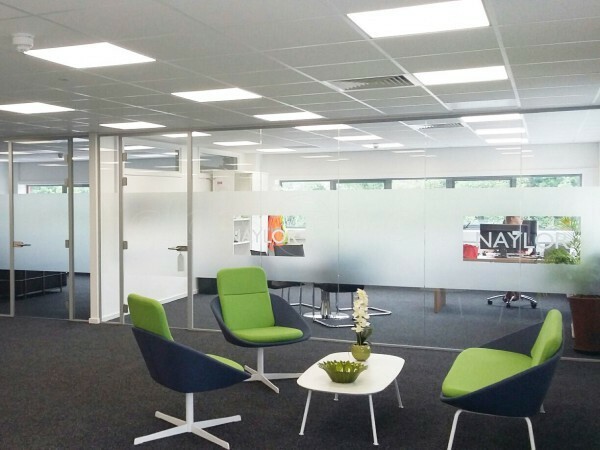 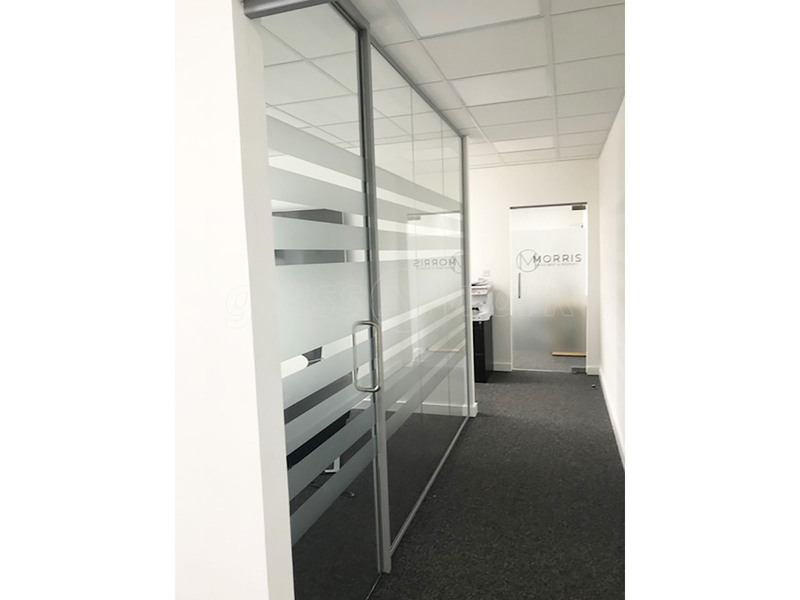 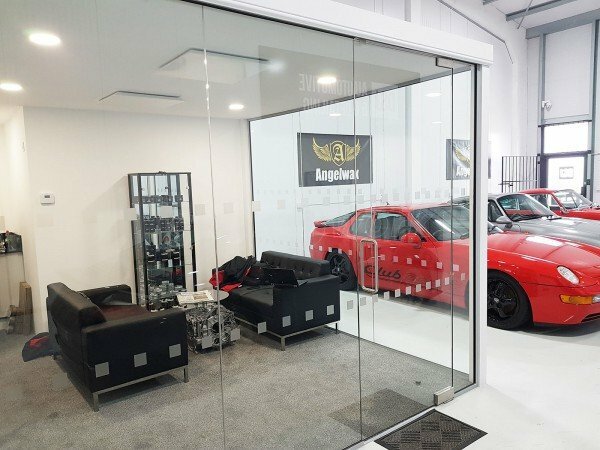 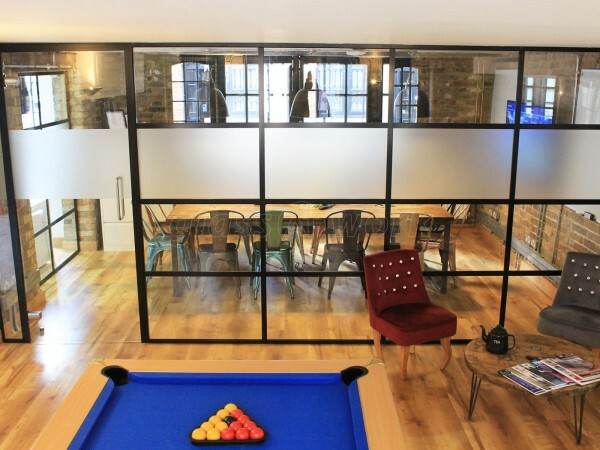 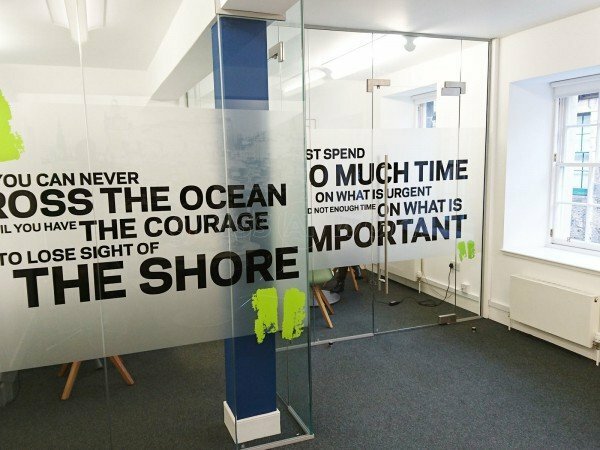 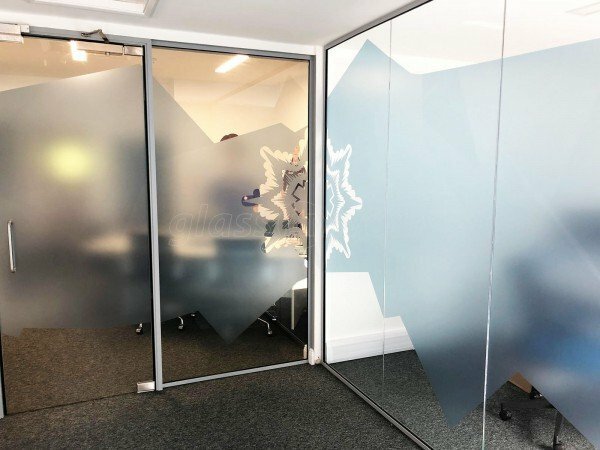 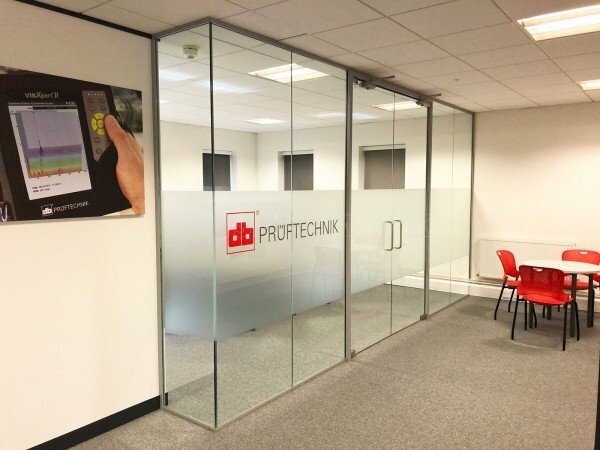 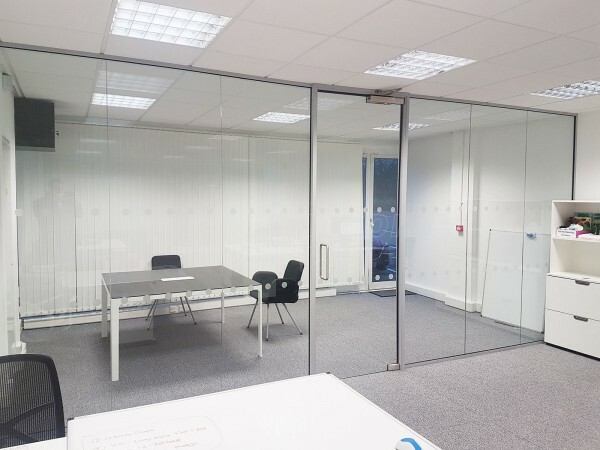 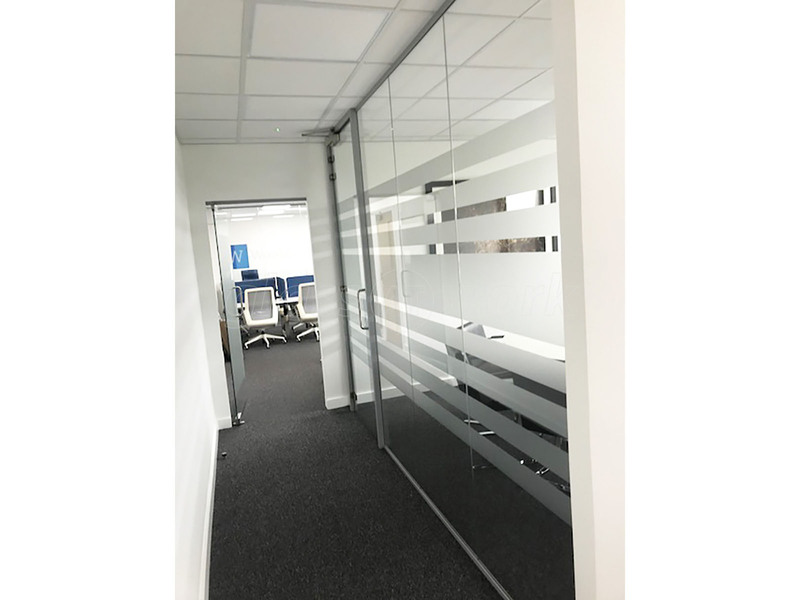 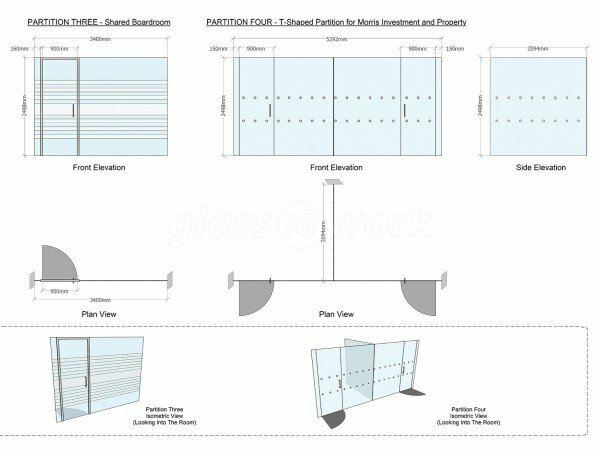 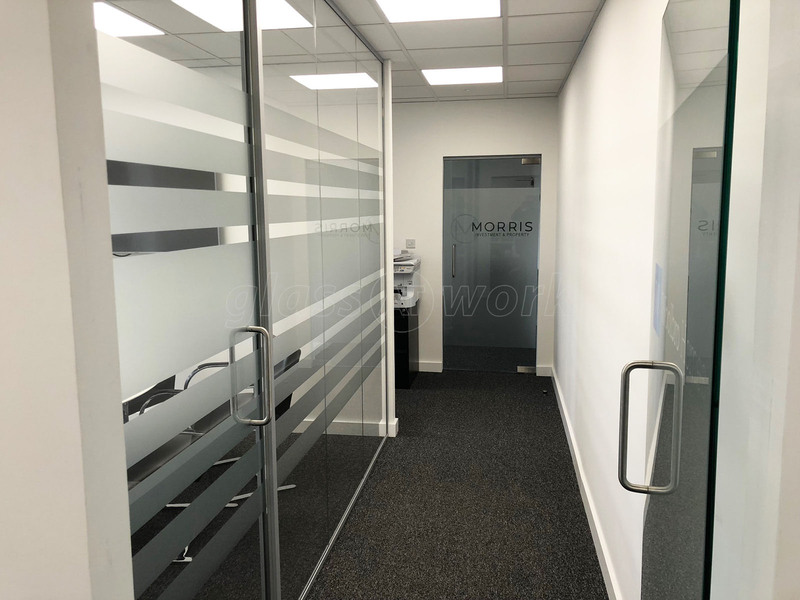 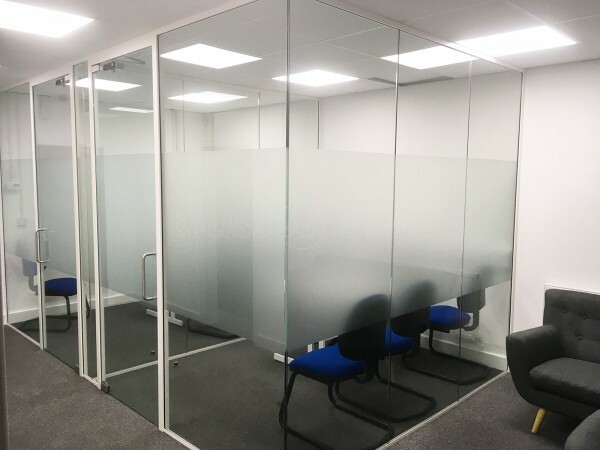 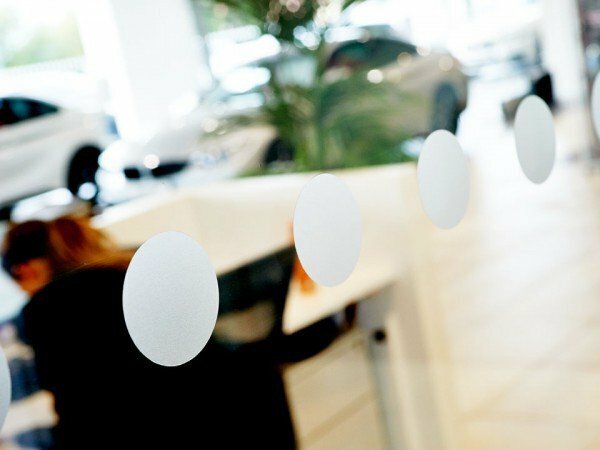 Full office fit-out with combination of acoustic & frameless door partitions, plus two standalone doors for Woolbro Morris Ltd in Finchley, London. 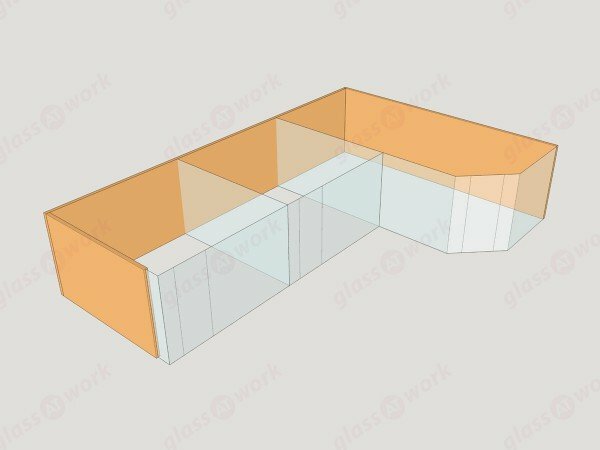 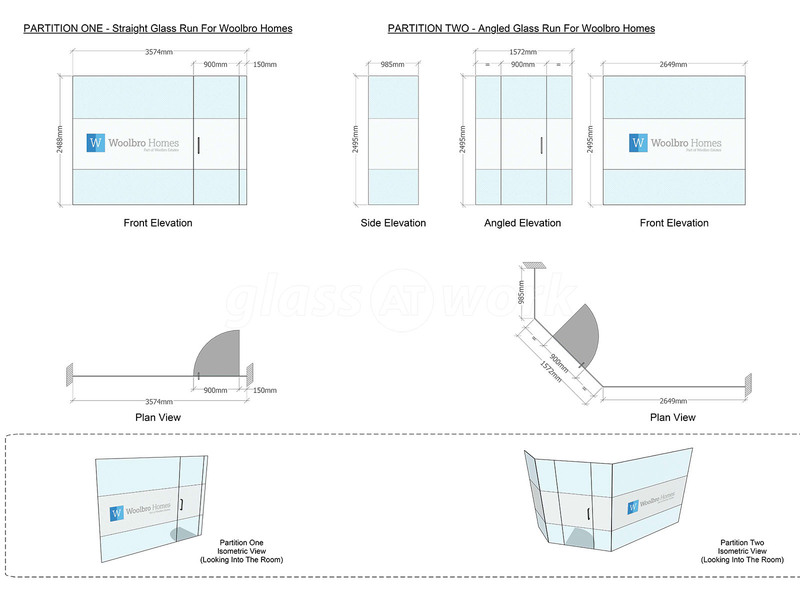 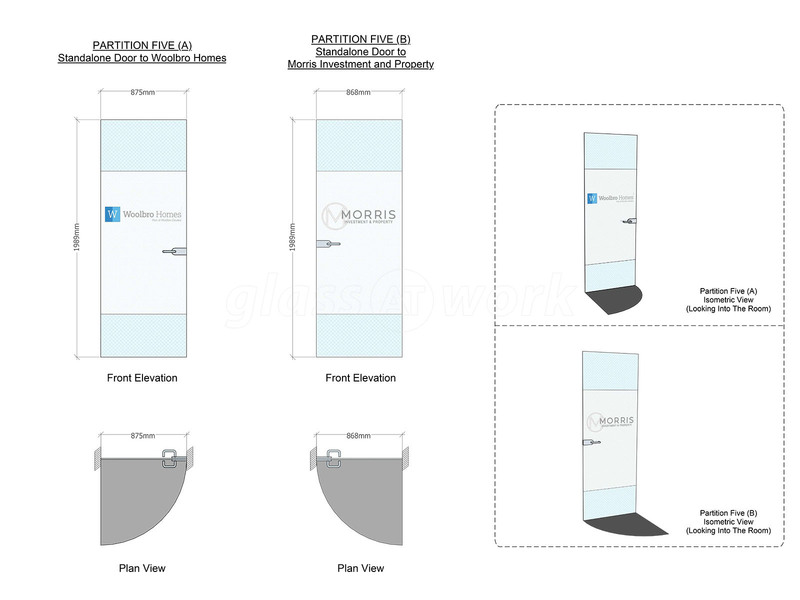 Staff were very helpful and knowledgeable while pulling together the designs. 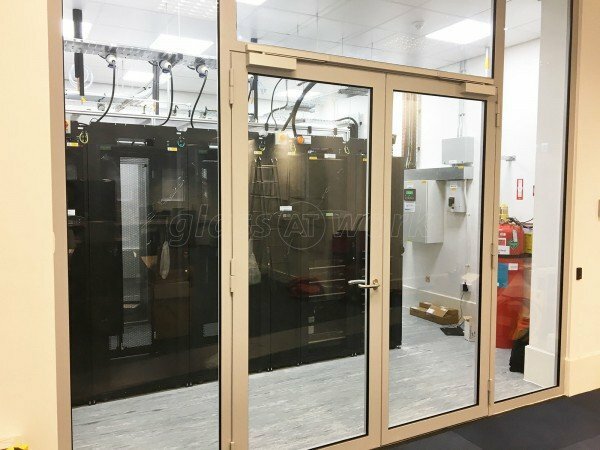 A few issues with the install, but they were quickly rectified. 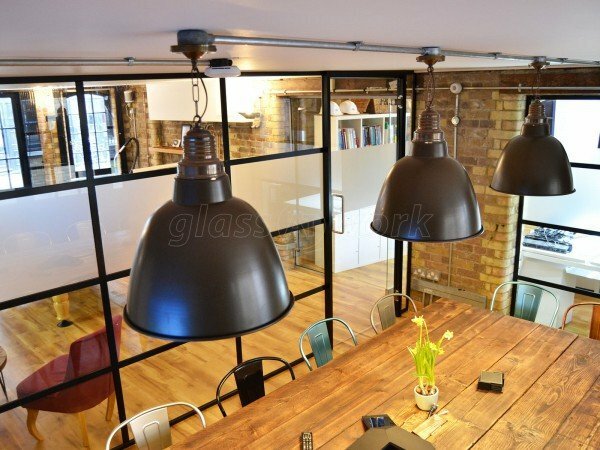 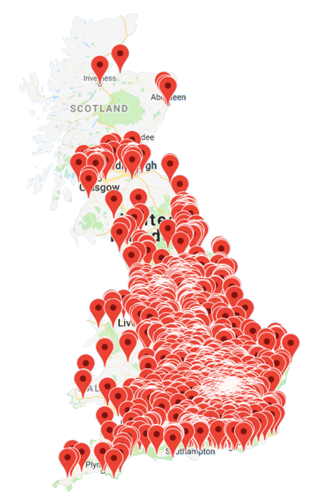 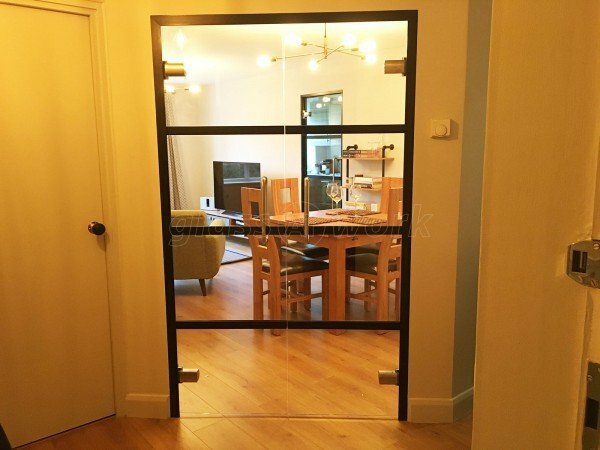 Overall great service and good value for money.